My name is Brad Benefield. 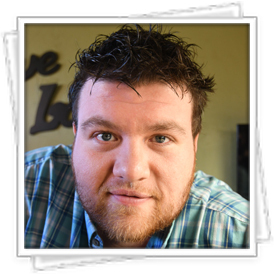 I am a graphic designer from Oklahoma City. I graduated college in 2006 from The University of Central Oklahoma with a BA in Graphic Design. I also hold an AA in Graphic Communications from Oklahoma City Community College. I married my beautiful wife Beth in August of 2008. We currently live in Moore, Oklahoma. 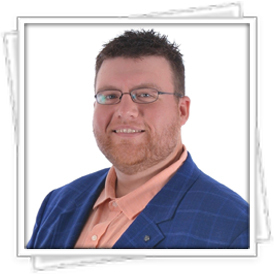 I am the former Creative Director for PDC Productions in Norman, Oklahoma. PDC was a live event production company that produced events all over the world with audiences ranging from 200 to 20,000 people. My primary role was managing the creative department and making sure all content was up to our standards and ready for each event. I was also responsible for all video editing for the company. Towards the end of my tenure I started creating 3D renderings so clients could get an idea of what their event would look like before they signed the contract. I worked with PDC from 2007 to 2019. 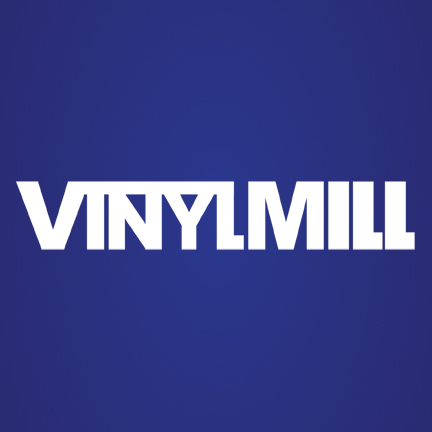 I also started my own company, VinylMill. I create vinyl decals for businesses and home decor and sell primarily on Etsy.com. I also have a Part 107 Commercial Drone License. In addition to my work as a graphic designer, I also started my own company where I create vinyl decals for home decor as well as commercial signage. I sell on the website Etsy and can custom cut just about anything.